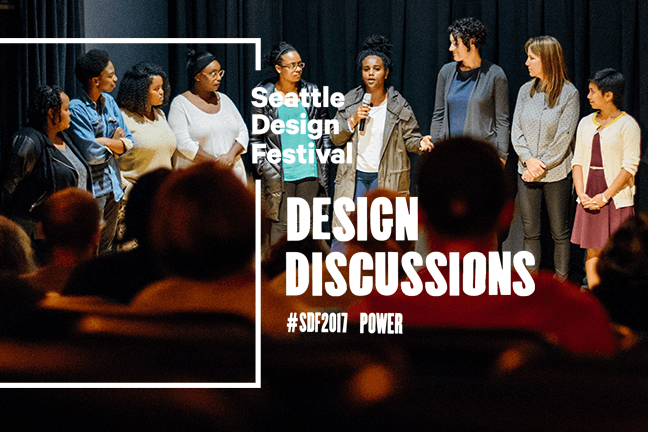 This discussion and interactive workshop will look at how designers bring human-centered design thinking to foster empathy and provide solutions to people experiencing homelessness, architecture for refugees and poverty alleviation. Panelists with expertise or experience in these areas will explore several aspects of design initiatives aimed at elevating marginalized communities and a thoughtful discussion on the challenges of existing power structures that aim to oppress rather than elevate our most vulnerable citizens. Expect a night filled with inspiring examples of how design thinking works to help emPOWER communities, and an opportunity to apply design thinking yourself.